Time is flying by… but I’m excited for a special surprise I have planned for Mark’s birthday this weekend. His birthday is actually on Halloween, so we’re celebrating a little early, but usually the day of is reserved for trick-or-treats and hot mulled cider with rum, running door to door with Austin and then handing out candy at our own… especially since this year it falls on a Wednesday. Poor holiday babies never get to celebrate on their actual day… but that’s why we have to make this weekend extra special! Hope you have a fantastic weekend yourself! Tell me, what are you up to? 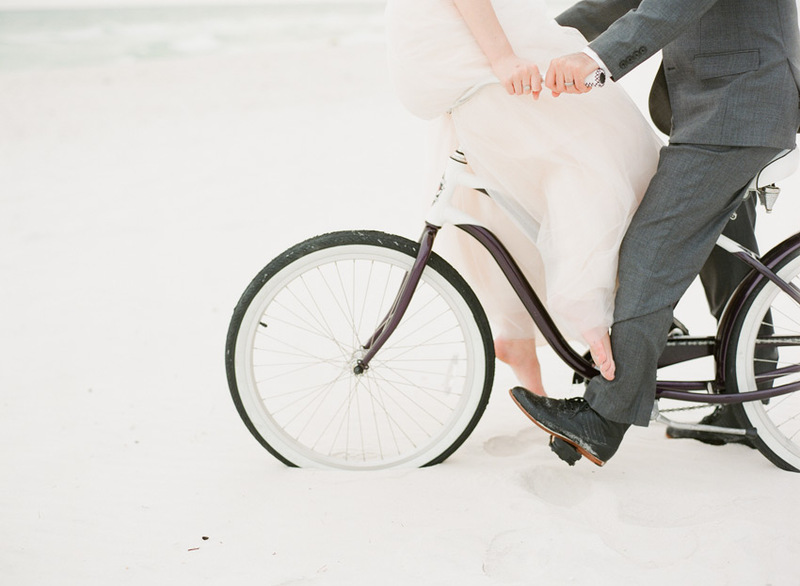 Speaking of destination weddings… this one is gorgeous. I need these studded loafers in my life. Tell me how I do this. This is a really cute DIY. Lately, my brain has taken to spontaneous combustion. I’ve forgotten the date, the time, what it is I’m even talking about in the middle of a sentence… at this point I think it’s safe to say that wedding brain has taken over. So, that said, this morning I thought it was Tuesday. But I suppose my recent bout of forgetfulness just emphasizes how badly I need a night out… and tonight I’m planning to do just that. My maid of honor has the whole evening planned and I can’t tell you how fantastic it feels to just be along for the ride. Whatever the stress that comes with these final few weeks I have to say… the one thing I’m feeling more than anything is thankful that I have such amazing people in my life. This is pretty on a whole new level — I can’t wait to see the book. These vegan cookies also count as breakfast — I’m sold. For those of you who love doughnuts just as much as I do. How cute is this Halloween party? Today we had a long talk with our officiant, and I couldn’t help but think how surreal it all is. We’ve been planning for this day for nearly a year and a half, but it’s always felt so far away… almost like the moment would never come. But now we’re down to the final details, and not just the little ones… we’re talking about the marriage itself, and the reasons we want to be married at all… our background, our beliefs… everything that brought us to this place, and every little thing that makes us want to travel on. And it’s kind of amazing… all of this is almost real. I’m sorry to spill my sappiness all over you tonight but… you guys. I really can’t wait. Gorgeous fall hair (anyone know the original source of this awesome shot?). These beautiful DIY save the dates. Why women should stop trying to be perfect — thoughts? Margaret Atwood’s 10 rules of writing. 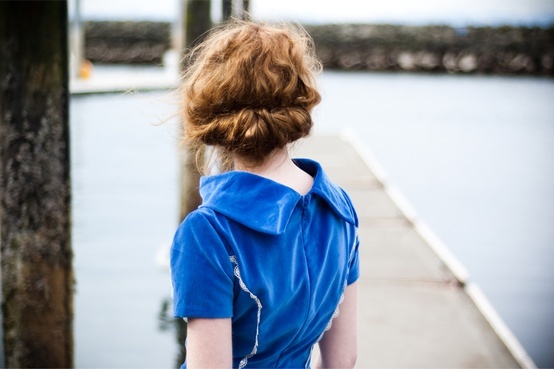 I might be particularly partial because it was shot on the coast of Oregon, but this gorgeous little engagement shoot. I really need to make me some granola. Living and working with intention and supporting others who do the same. It seems that while I was out, fall crept in. In fact, I’m slightly suspicious that it may have followed me home. Hot humid days have given way to crisp fall mornings and the bluest of skies… and folks, that is just fine with me. The only odd thing about fall in Frederick is that our county fair, which to me (have I mentioned I was once a fair and rodeo queen? that might be a story for another day) will always be synonymous with the hot summer sun, doesn’t take place until now. But the more I think about it… caramel apples, apple dumplings, fried things on sticks… all of those things are totally appropriate for fall. And the fair is always fun, no matter when you go. Which if you’re us is multiple times (what? you don’t spend the whole week there?). I hope you’re enjoying the crisp fall air and feeling the spirit as much as I am… it’s just about time to start firing up the apple cider and pulling out the pumpkins! Not to mention the fact that it’s just about time for my wedding (!!). 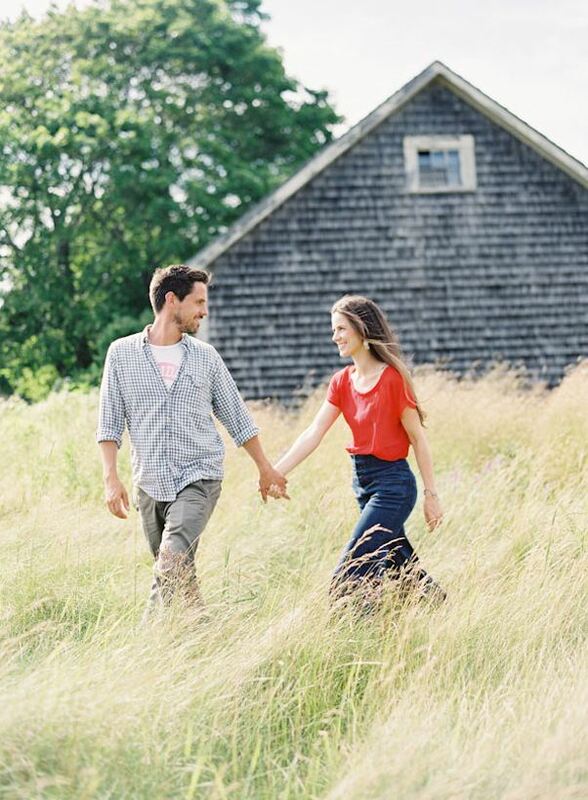 This DIY couple’s Maine wedding and engagements. The audience — who booed. Five fresh (and yummy looking) fall salads. Chelsea and Tec’s anniversary film. Plums in wine and honey. Jose, with a hasselblad, in Malaysia. One last dose of summer. Boxes and baskets — fall feels like a time for getting things organized. I hope you all have a lovely weekend! Ours promises to be jam-packed, once again, but worth every minute… we have to make the most of those last days of summer! These gorgeous engagement shots from Ryan Ray. This beautiful poster by Naomi, for her little girls’ room. All ice cream sandwiches should be this cute. How to be friends with another woman. Okay I really think I need to make doughnuts. Colorful hangers (and picture taking tips!). This totally perfect budget wedding. Raising successful children, via Meagan.